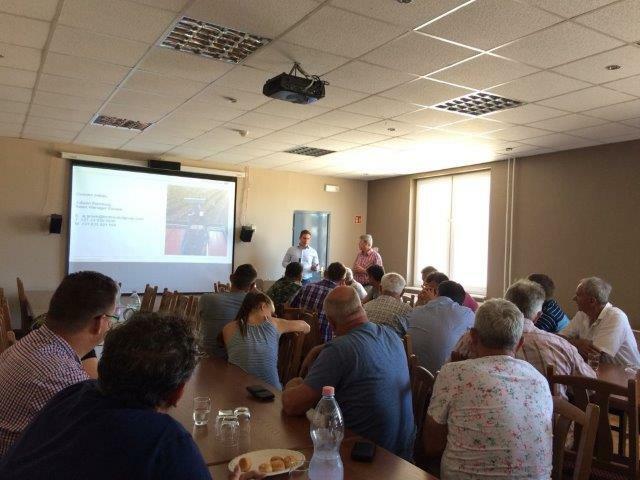 Area Sales Manager of Bird Control Group, Juliaan Kleinloog visited Agrosol vineyard seminar in Hungary. 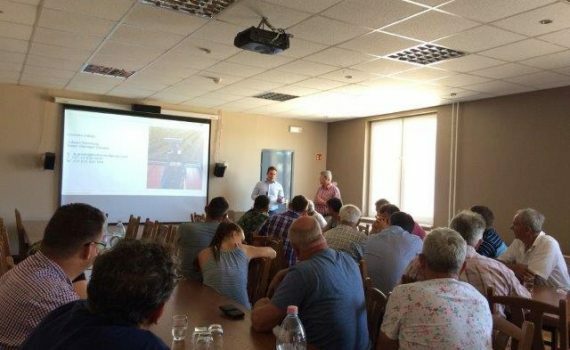 The seminar is organised by Agrosol 2000 which is one of the reseller of Bird Control Group specialised in the solutions for agricultural industry in Hungary. 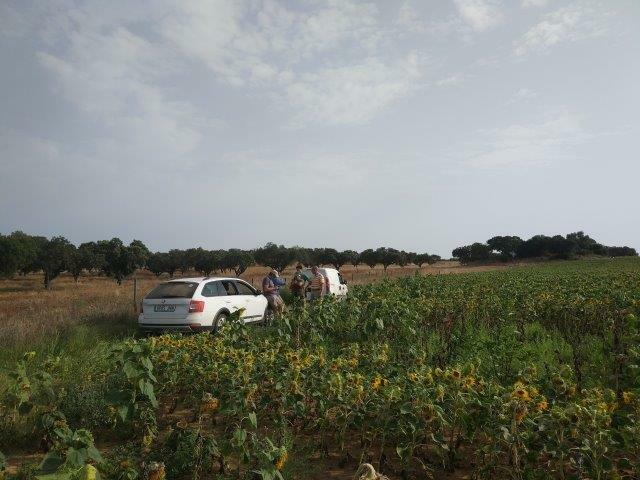 Bird Control Group, Agrosol 2000, Syngenta and some local grape growers were participants of this event. 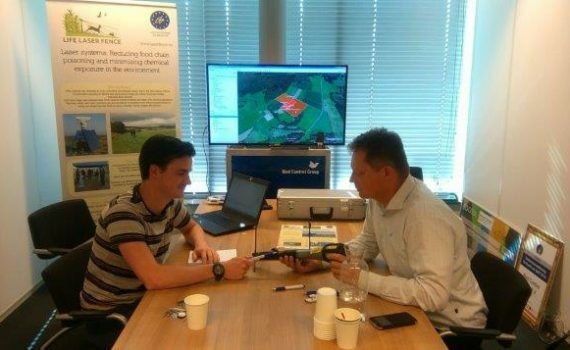 The seminar was dedicated to learn about new agricultural solutions for pest controllers. The biggest challenge they see is that there is no effective and at the same time sustainable solution for pest controllers. 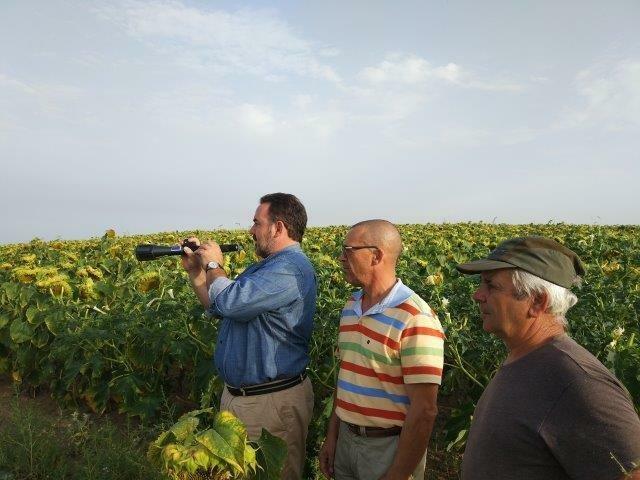 Juliaan Kleinloog discussed with the participants about EU Life Laser Fence project that Bird Control Group is involved in and the possibilities of using the laser fence to repel pest animals. 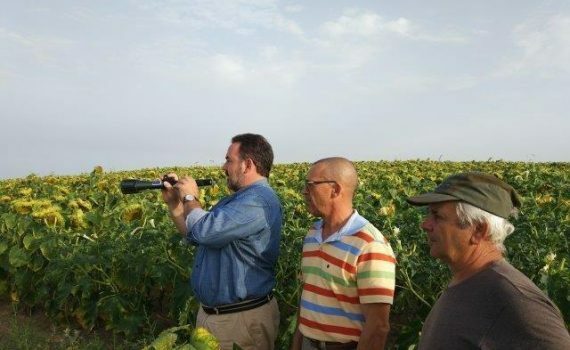 The participants of the event thought that the technology would be quite useful and they would like to know the costs of such laser fence and the applications of the technology in the future. 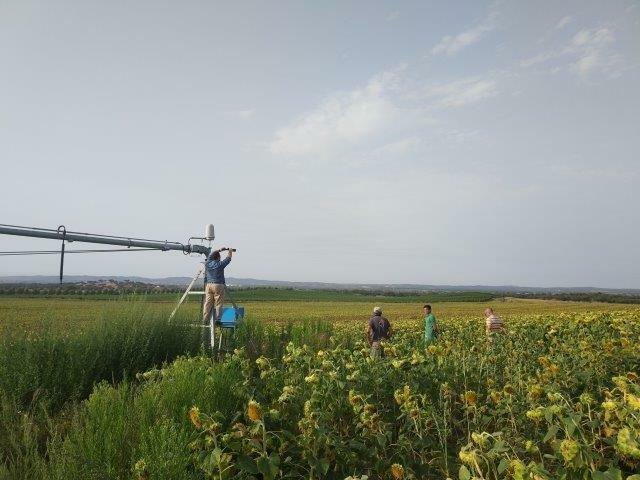 Bird Control Group is continuously looking for ways to improve the LIFE Laser Fence prototypes with regards to safety and security. 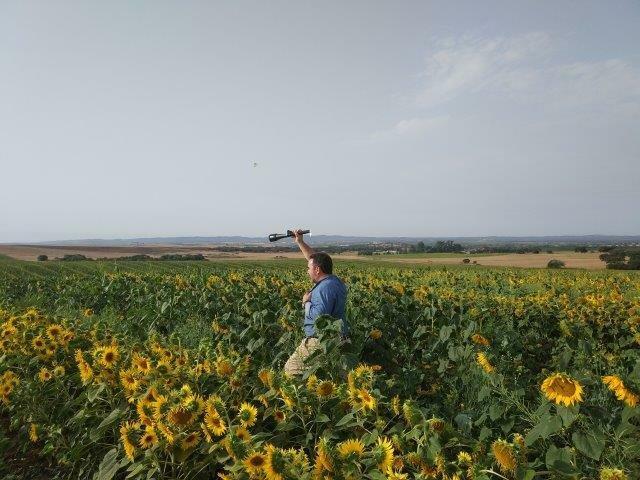 Operating laser equipment in the fields requires some safety measures. Usually most measures from Bird Control Group and her products are sufficient for having a laser operational. For having these types of lasers operational in an unsupervised way, the area must be enclosed for the public to prevent possible exposure to laser light. Although some of the LIFE Laser Fence test locations are not, or cannot be, fully enclosed by for example fences. To have these systems operational, now some of the test locations have the devices operational while supervised. This takes a lot of effort and time from staff members of the test site. 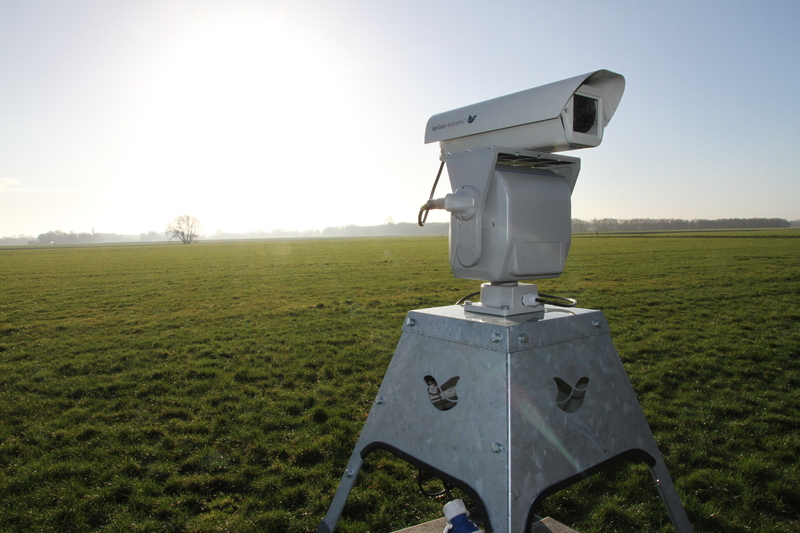 Bird Control Group has been developing a LIFE Laser Fence remote control prototype for switching the systems on or off remotely. With these remote-control prototypes, test locations will be able to switch off one or multiple devices remotely when public may enter the area. This will potentially save a lot of time and effort from the staff, therefor still having time to do other activities in the vicinity of the system, but not sitting next to it. Most important, safe operations can continue for multiple systems. 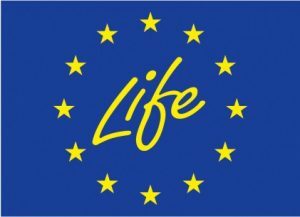 The development of this remote-control prototype started in June 2018 and the first units will possibly be available for the first LIFE Laser Fence locations in August 2018. Egbert Sonneveld visited BCG in Delft to swap the old handheld laser for the new one with the necessary additional safety features. 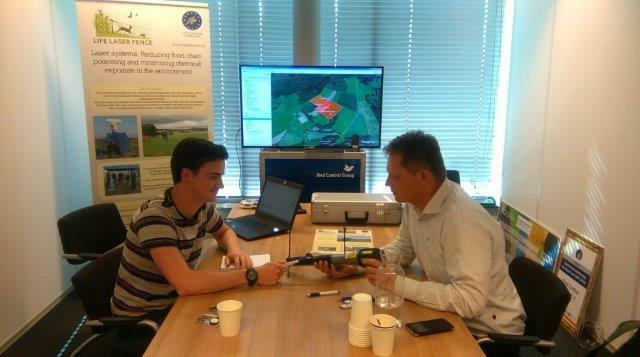 Project manager Joep Everaers received him and gave him some explanations and training on the improved device. 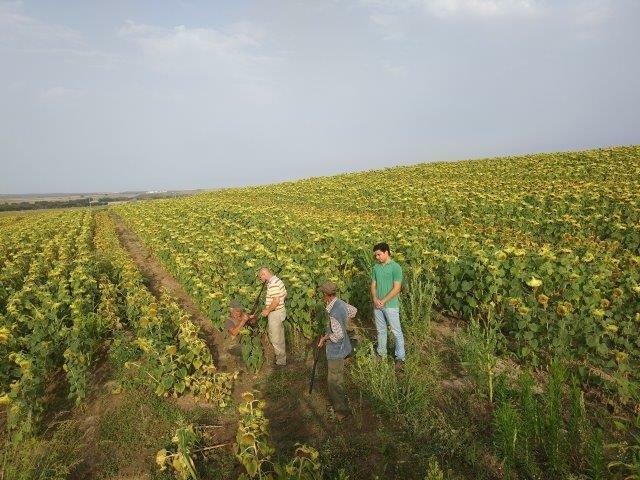 Joep also updated Egbert on the latest developments on the trial site in Germany. The season finished there and the equipment is not operational at the moment. There is new trial planed after summer where Joep is planning to remain on site several days and make use of a handheld device. Egbert and Joep also had a look at data collected being video material and log sheets filled in. There is no clear reaction to the laser by the animals yet so the ideas are now going towards making changes on the colour and the shape of the laser light.